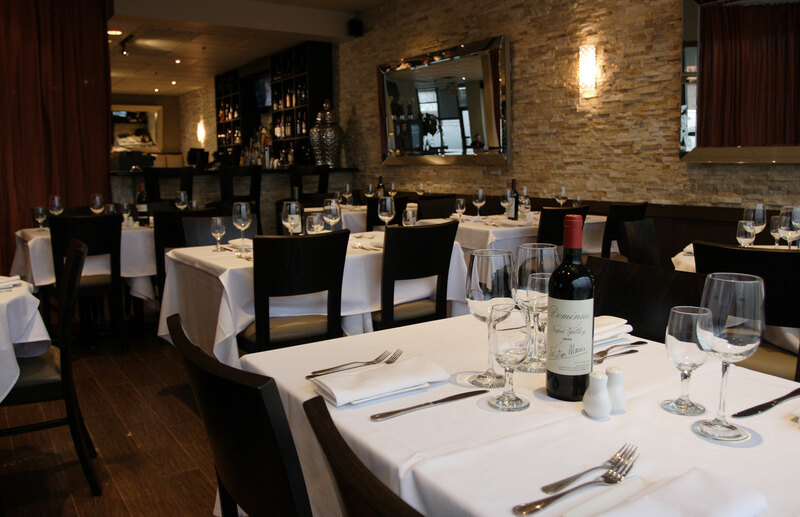 La Risata is ideal for your next corporate or office party. Our authentic Northern and Southern Italian Cuisine with our freshly renovated dining room is sure to make your event memorable. Menus and wine lists customization is available. Call us for information and to book an appoinment.